The construction of the California Lighthouse started in 1915. The name ‘California’ came from a vessel of the West India Company and Pacific Steamship Co. called ‘California’ that shipwrecked in the area in 1891. 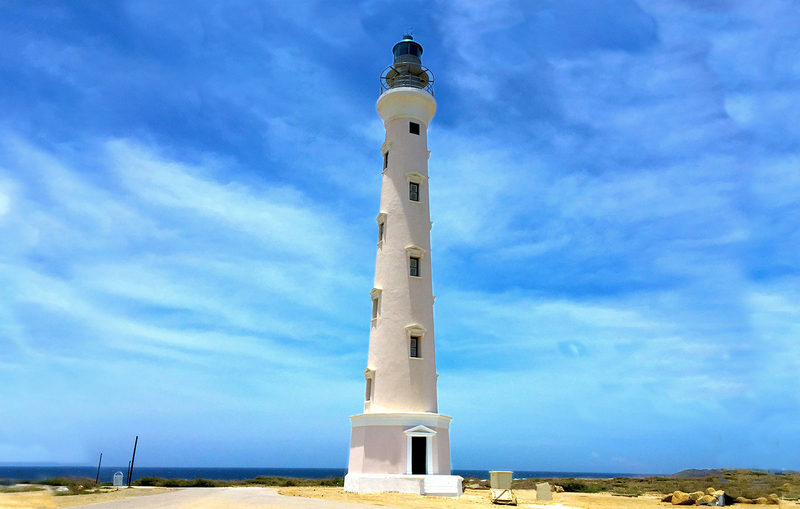 Therefore they came up with the idea of building a lighthouse that could indicate the island’s eastern tip to ships with its light. 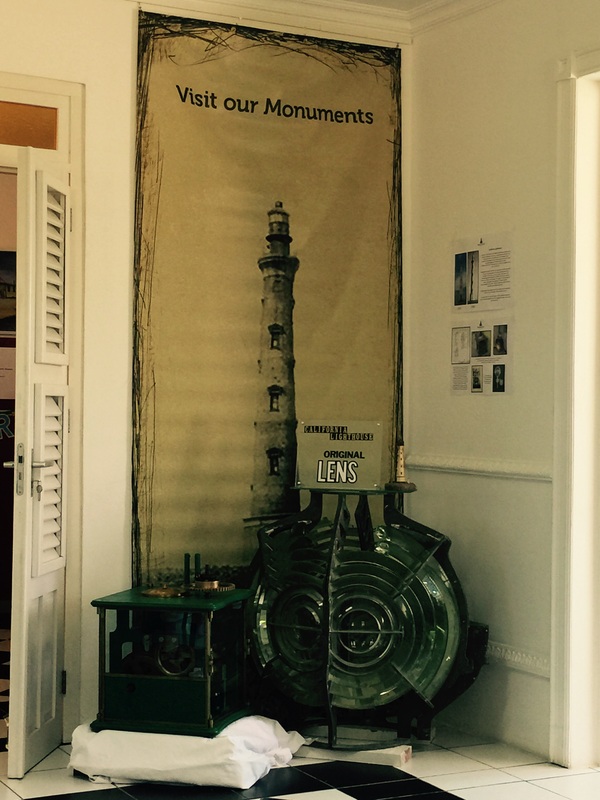 In 2015 Stichting Monumentenfonds started the restoration of the California Lighthouse. 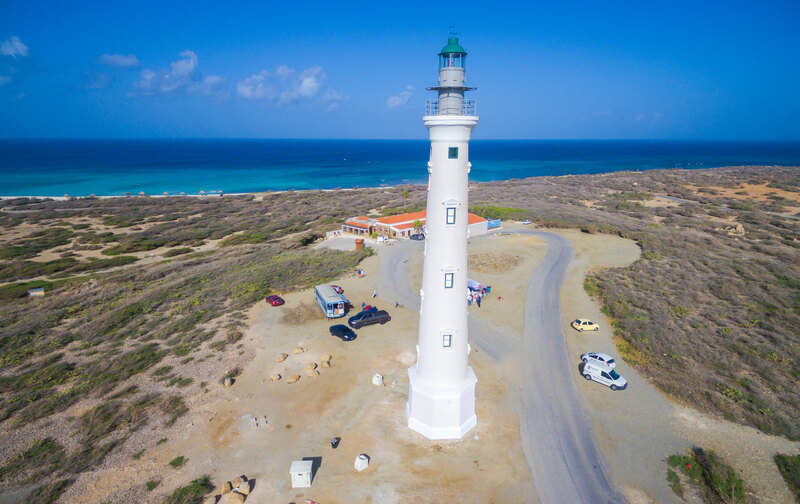 The project finished in September 2016 and the Lighthouse is now open for visitors to enjoy the beautiful view from the top. 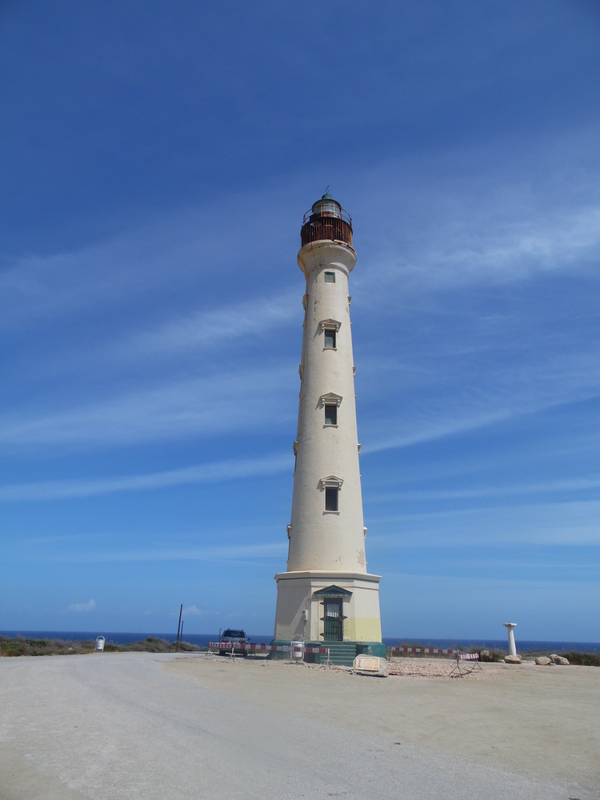 To realize this project SMFA worked together with Monumentenbureau and Nationaal Restauratiefonds Netherlands and also received a contribution of one hundred and fifty thousand florins from Aruba Bank.